Emergencies can happen anytime and that’s why we’re always available for you. Whether trouble strikes you in the morning or you lose your keys at midnight with our 24/7 emergency locksmith services, you can quickly get out of any kind of emergency in Santa Fe. Imagine you are going to home after a long day and your car stops in the middle of the road at night. This can be very irritating. Flash Locksmith can help you in such situations. We are available 24/7 for your help in the Santa Fe area. 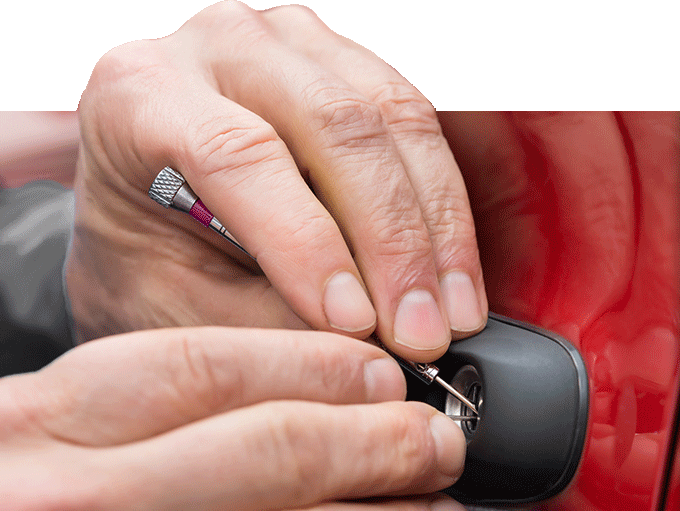 We can even help you with the most challenging issues, including replacement keys, ignition repair and more. For further information don’t hesitate to call us at (352)342-2383.